We will choose a winner at the end of the month. Winners will be announced on our Facebook page as well as Facebook private message. Don’t wait! Start posting your pictures now! 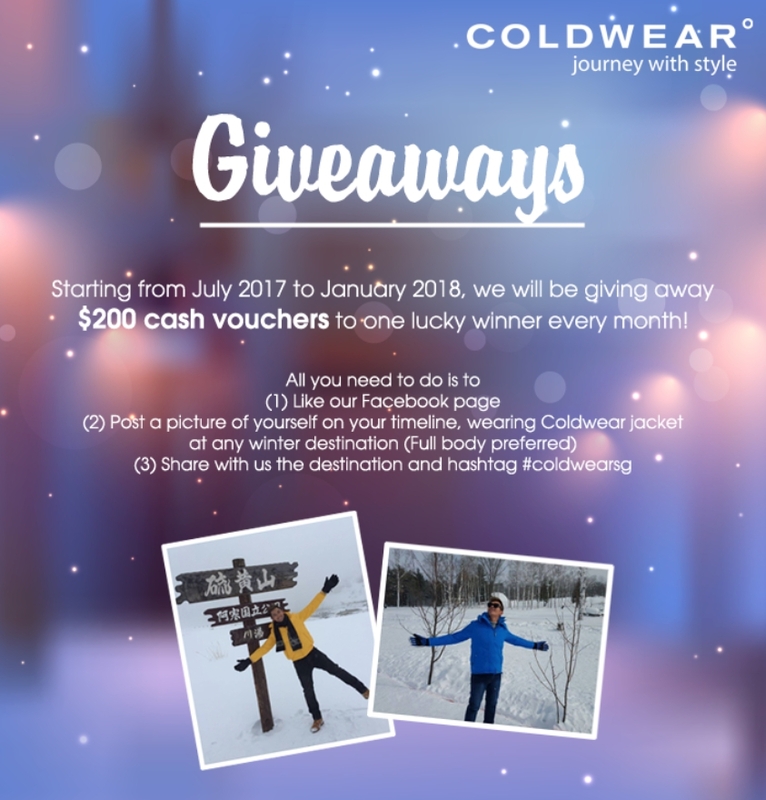 Find out more at Coldwear.